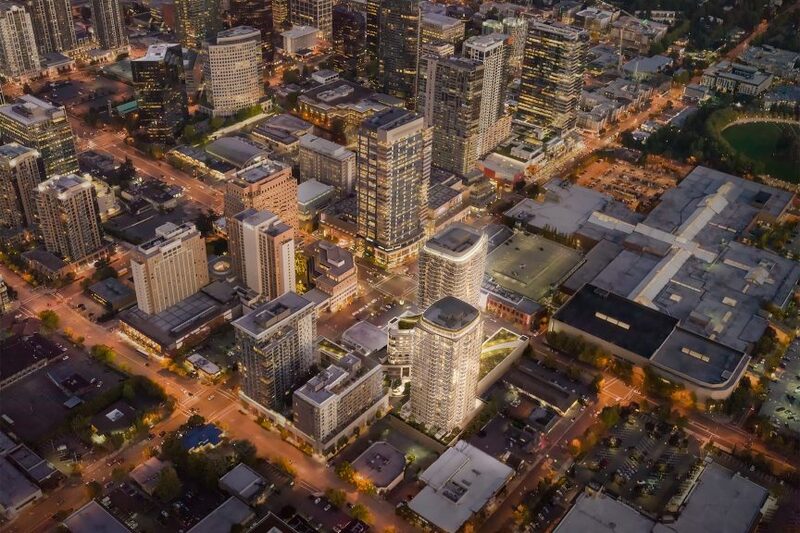 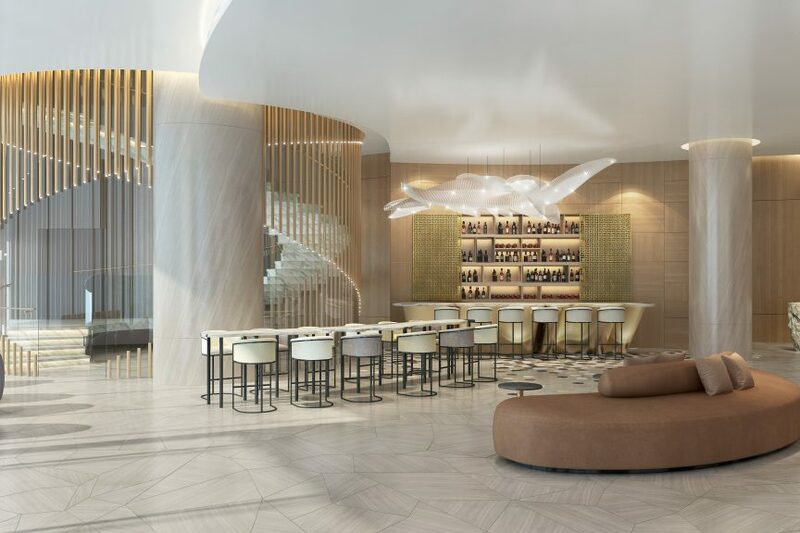 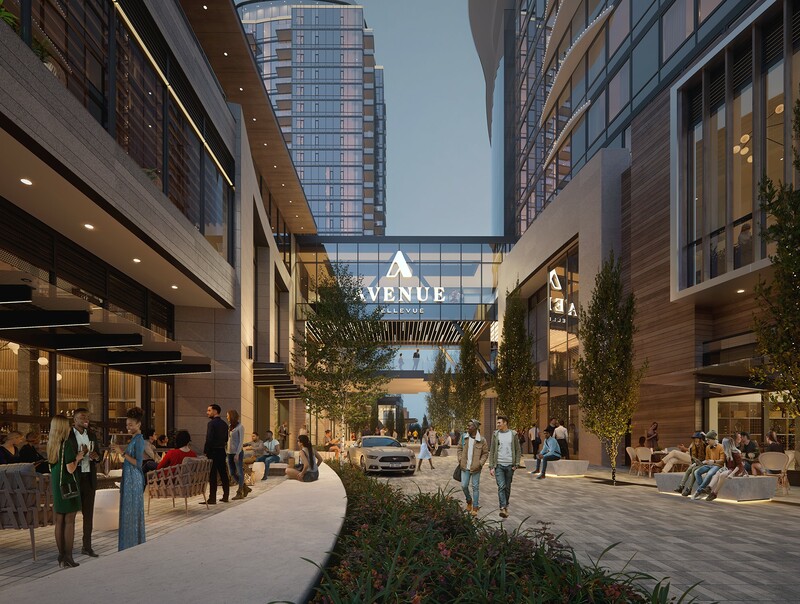 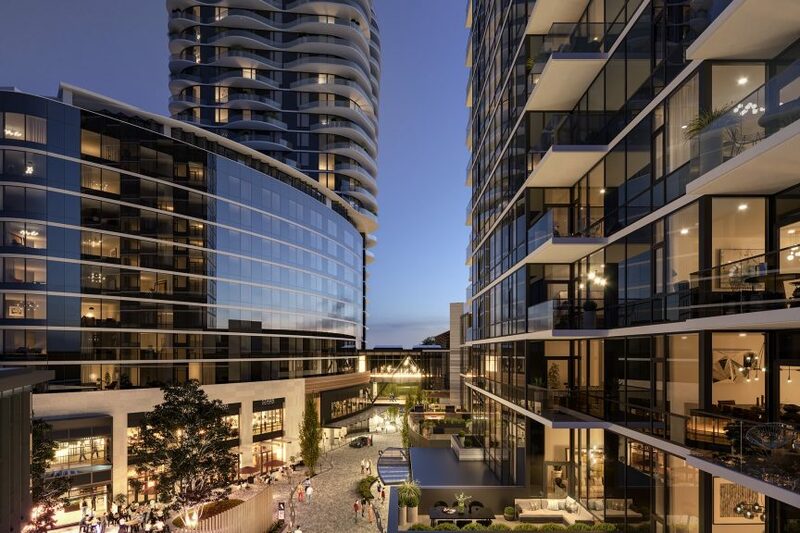 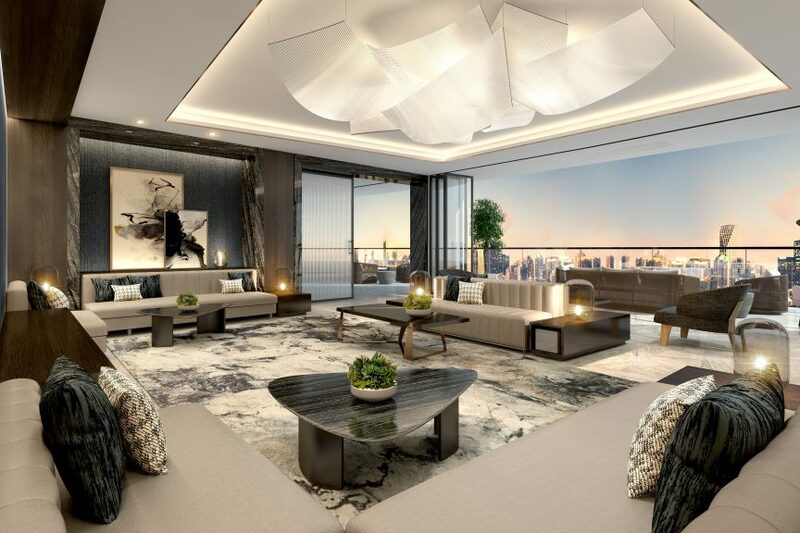 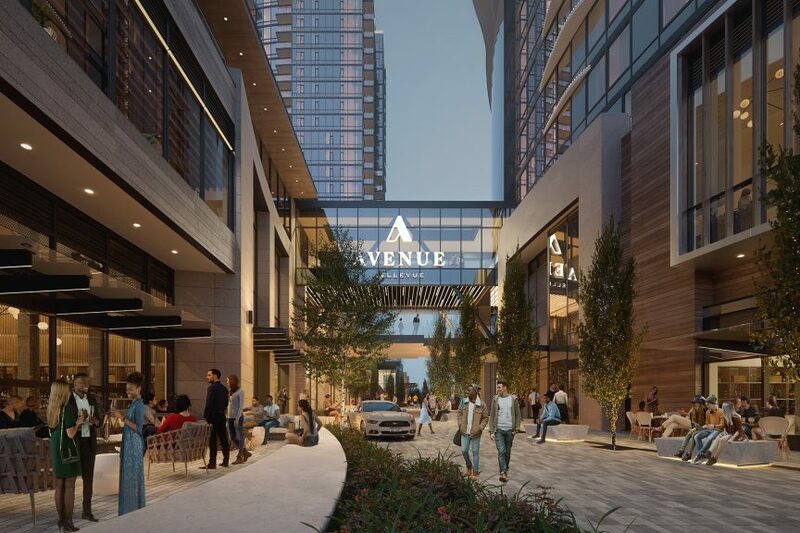 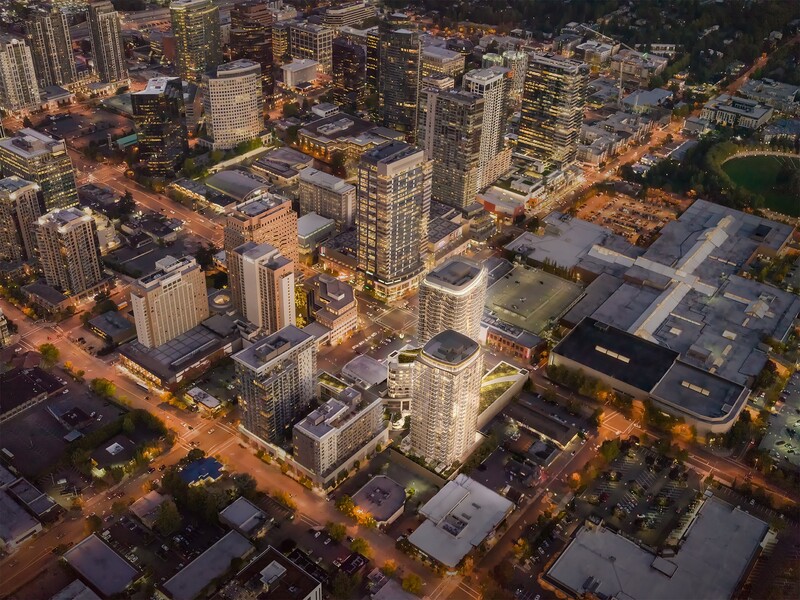 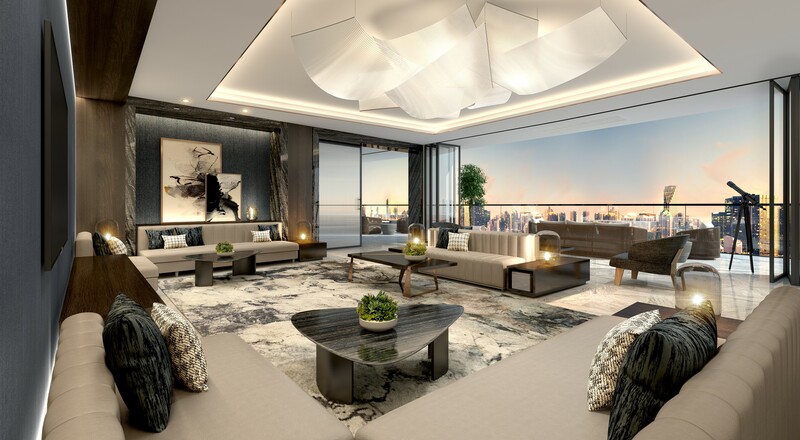 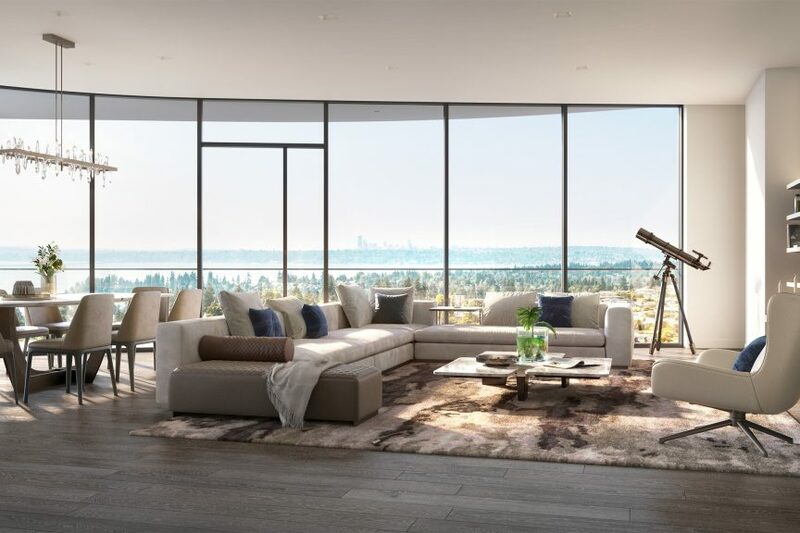 Avenue Bellevue, the 332 condo coming to Bellevue, developed by Fortress Development, has released details on their interiors and 10 new renderings. 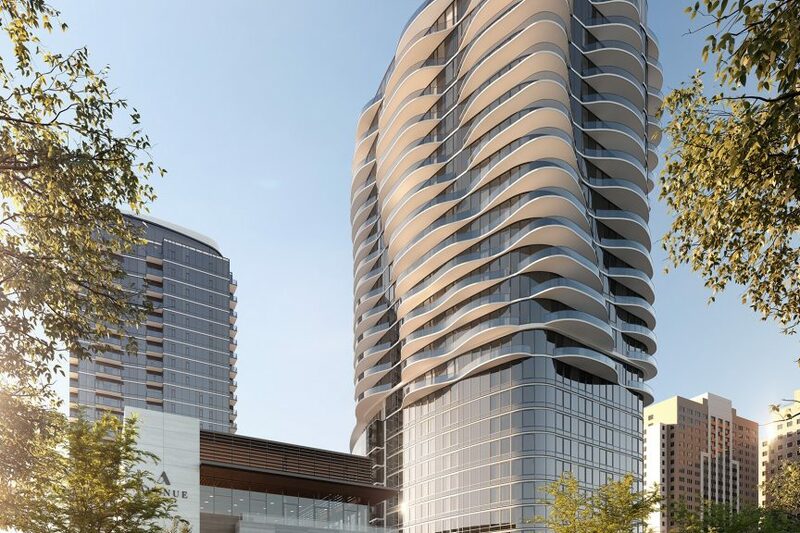 Their by-appointment-only sales center is opening in March, we expect reservations or sales will quickly follow that and they’ve announced that construction is starting mid-2019. 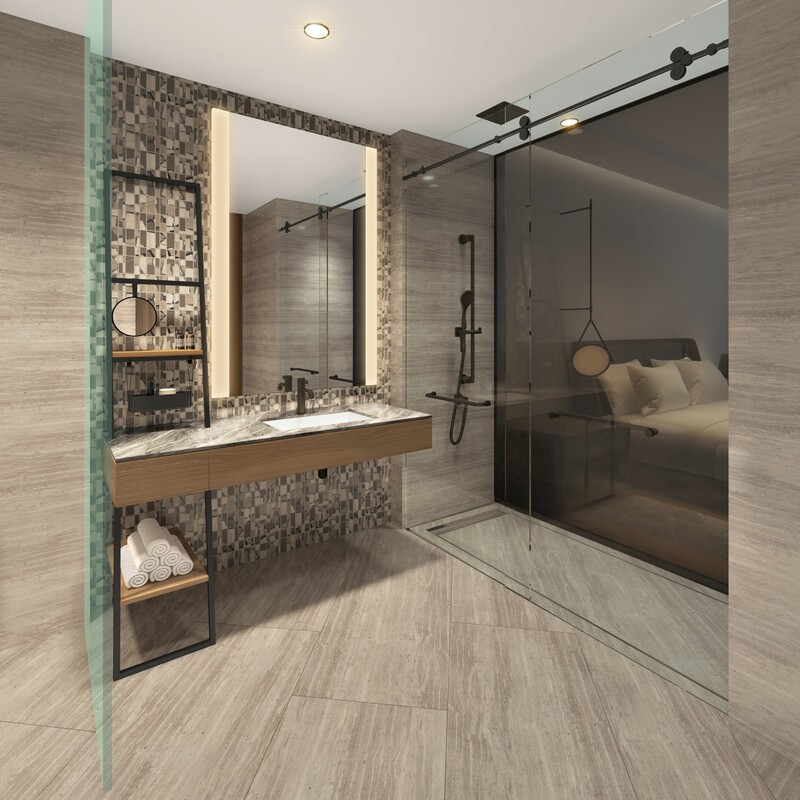 Antoniolupi bathroom layout and designs, as well as top-of-the-line lighting technology and shelving completely produced in Italy where each piece is artistic and tailor-made and combines creativity, innovation and style to suit each resident’s needs. 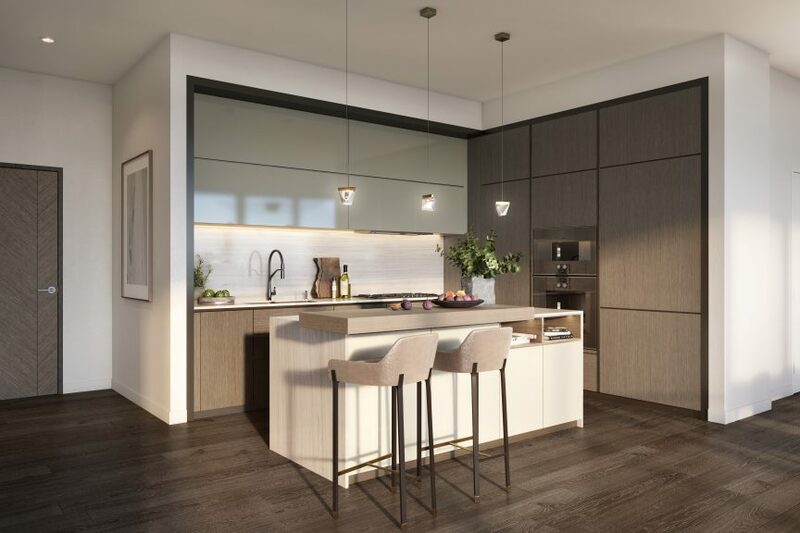 Gaggenau appliances, such as stainless steel refrigerators, ovens, stovetops, and wine cabinets, from the renowned global company that has produced exceptional craftwork since 1683; their mix of tailored accents with contemporary designs brings ultra-luxury flair to kitchens. 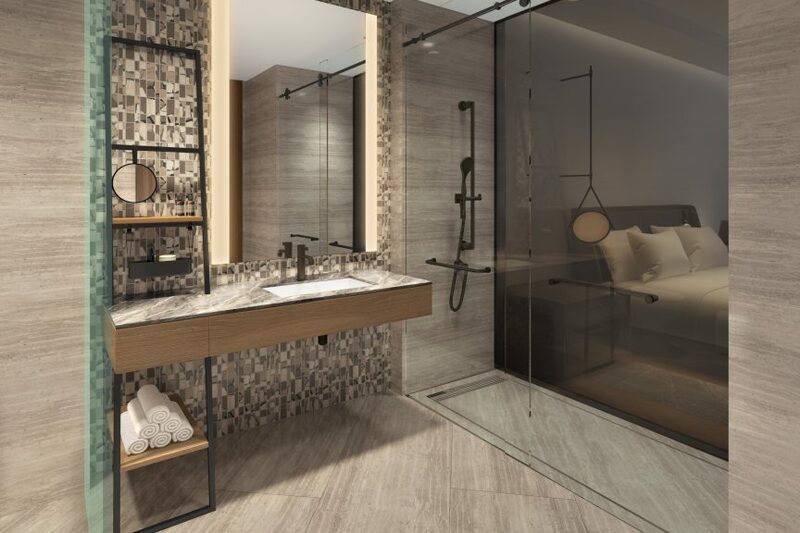 Gessi bathroom fixtures and showers that seamlessly integrate into the overall residence design, providing an oasis for wellness. Gessi is the recipient of the prestigious 2018 Designer Kitchen & Bathroom Award for the most innovative designer bathroom product of the year. 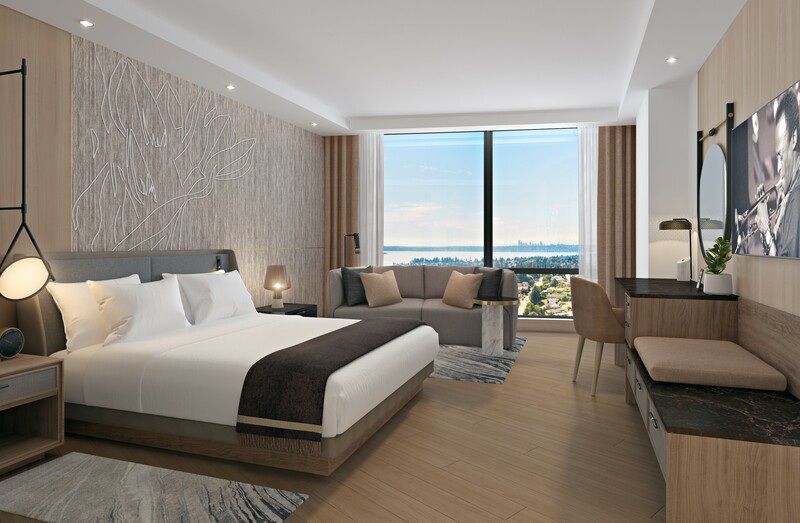 Poliform custom walk-in closets and adaptive wardrobes, bringing an elevated concept to the sleeping area. 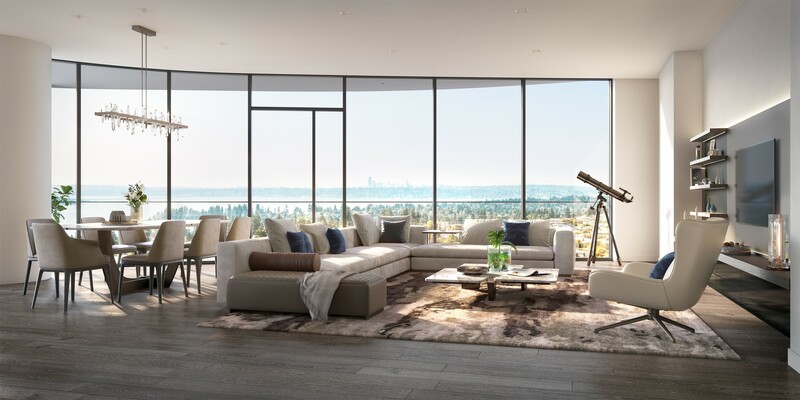 Poliform offers advanced and exclusive solutions, essential lines and measured proportions for custom-made configurations. 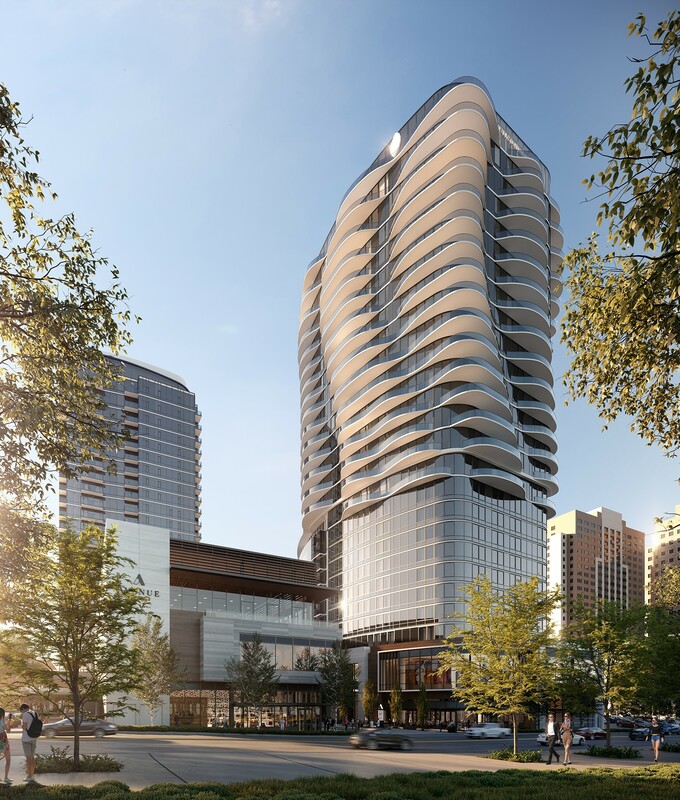 Weber Thompson is the Design Architect for the entire project.